So much ink has been dedicated to the idea of finding and valuing your own authentic self that it has become a little synonymous with an eye roll and a knowing lilt of the tongue. “She is finding herself,” people say as if she should be doing something much more productive and useful with her time, like paying taxes and doing laundry. I think however, that there is a reason for all of that ink and the blue songbird does an eloquent job of describing that reason. 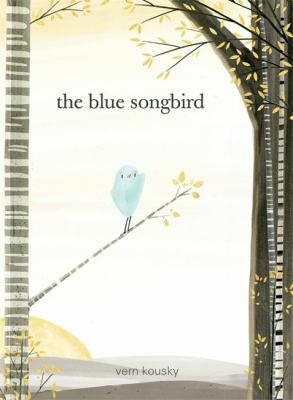 The blue songbird, a picture book written and illustrated by Vern Kousky, is about a little blue bird who listens to her older sisters sing and laments the fact that she cannot sing as beautifully as them. When the little blue bird goes to her mother for help, her mother tells her that she can’t just sing any old notes, she has to go out and find a song that is all her own. Her mother’s advice sets the blue bird on a journey to find a song that is uniquely hers. 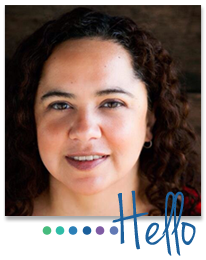 Adults will recognize the little blue songbird’s journey immediately. We search and we bump into dead ends. We keep searching until we find our own unique niche in the world. Children will find inspiration in the songbird. The courage it took to set out on a journey, the excitement of exploring the world and talking to different creatures—these are things that will spark a child’s imagination and make them dream of finding their own song. I also found that the book explores the idea that travel and experiencing different people and different places can lead to personal discovery. Whether you want to inspire your child to find their own voice or to recognize the value and excitement of travel, this book is perfect for you.